Come one, come all to Cook Memorial Library’s Annual Open House, 6:00 – 8:00 pm on Wednesday, December 16th. Please bring something for potluck if you can, but come anyhow if you can’t. 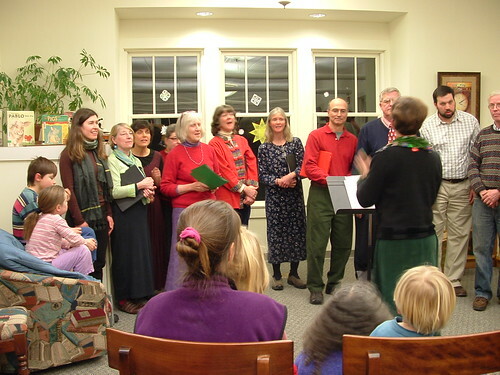 Potluck Singers will entertain at 7:00 p.m.